I use a lot of Obsidian Brushes n BrushKing like always. 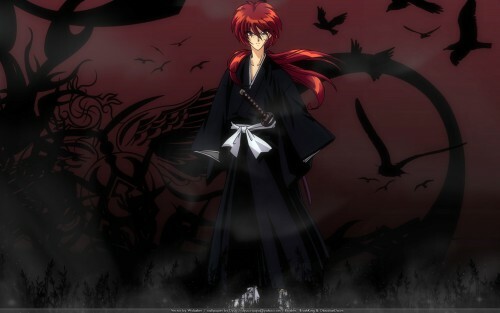 excellent picture i really like this anime..
hha...hha... i like your idea ! good, keep moving forward ! It's a simple wallpaper but very well done! Great work! Thank you for sharing!